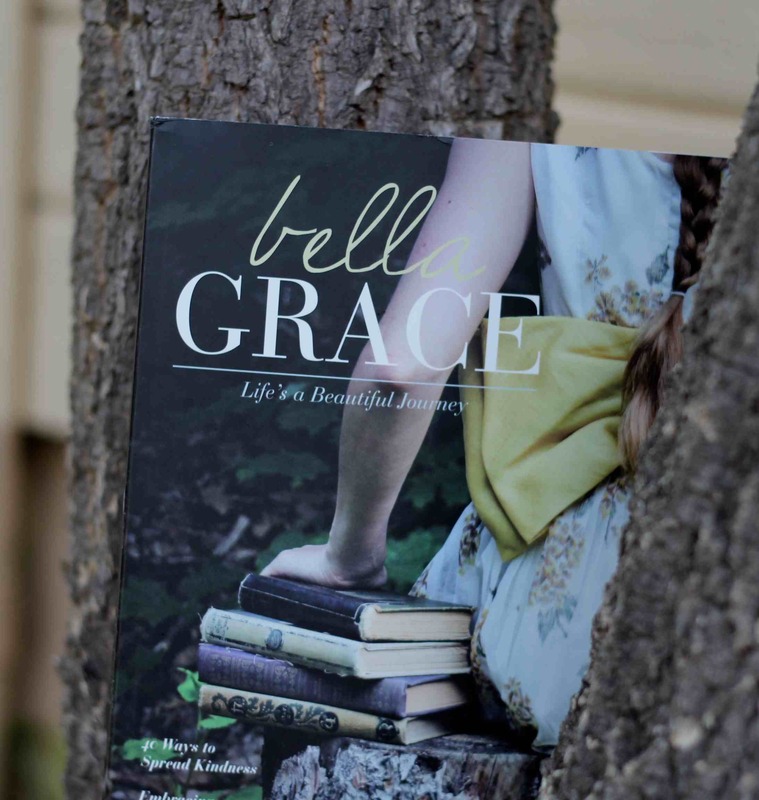 This entry was posted in Capturing Thoughts, Gratitude, Inspiration and tagged #BellaGrace, #BellaGraceMagazine, abundance, Bella Grace, Give Away, gratitude, inspiration, Issue 5, Magazine, published, solitude, Stampington and Company by Tracy MacDonald. Bookmark the permalink. and inspiring. It seems beauty, as in paper and pen, do their part in creation too. source of peace for me, a way to be alone with my thoughts and myself….just to be. Bliss for me is in solitude, writing, stepping into nature’s green cathedral and taking photos. Grace #5 together : ) Congrats!